A cracked tooth is something everyone dreads because it could be a prelude to a painful and costly experience. Cracked Tooth Syndrome is the name given to a set of symptoms and signs that lead to this particular diagnosis. These signs include craze lines, cracks, and fractures—and they can all lead to cracked teeth. But not all may be lost, early diagnosis is critical so that your dentist has a better chance at detecting, repairing, and hopefully saving your tooth. 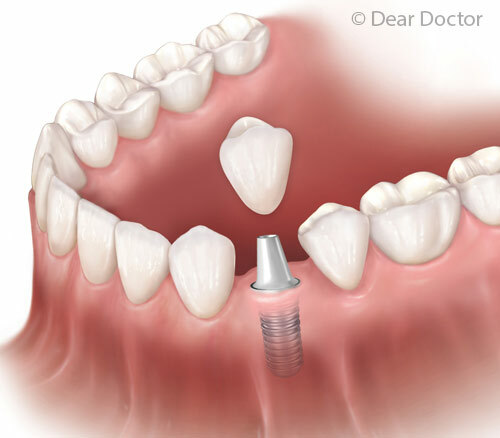 Learn more in this consultation article, Cracked Tooth Syndrome. 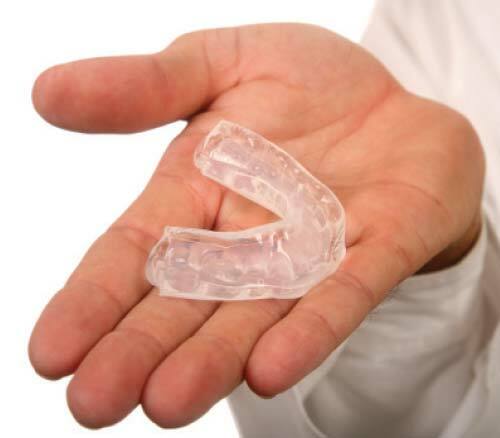 When Is Too Early for an Orthodontic Evaluation? 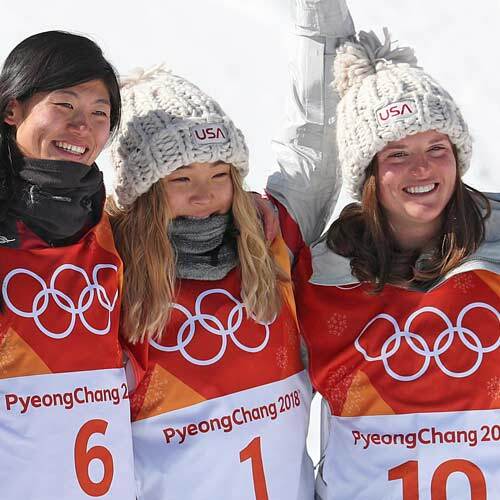 Olympic Snowboarders Go for the Gold…Mouthguard!